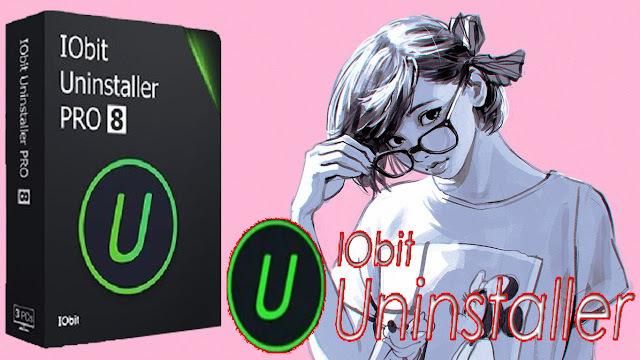 IObit Uninstaller ini mampu melakukan uninstall dan membersihkan sisa sisa file dan registry yang mengendap di sistem agar tidak terjadi penumpukan sampah sehingga dapat membuat system komputer mejadi lebih lambat. o Added removing Microsoft Edge plug-ins and extensions. o Larger database to remove more malicious & ad-based plug-ins for safer and faster browser. 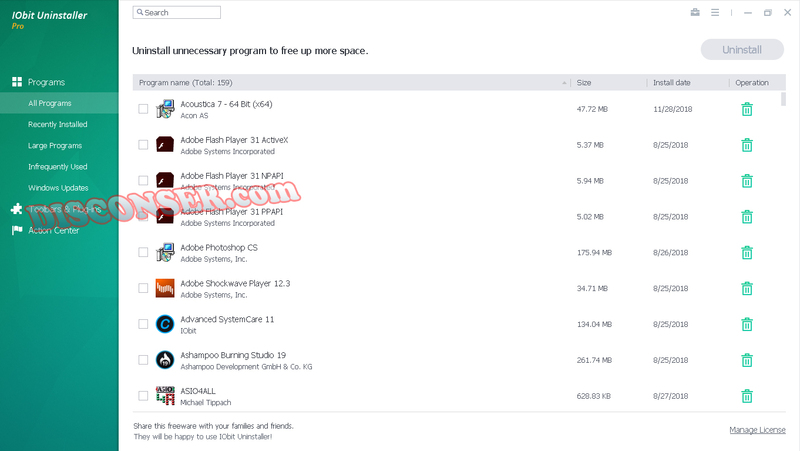 o Supported uninstalling more than 4,000 stubborn programs & browser plug-ins with helpful hint. o More thorough and faster Powerful Scan. o Better supported uninstallation of Windows Apps. o Optimized real-time monitoring of leftovers missed by other uninstall programs. o Supported two skins and large font size for better user experience.